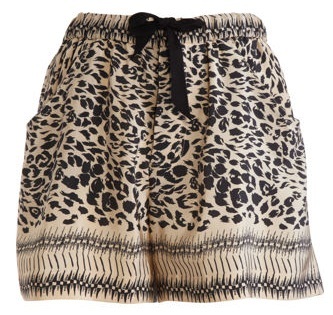 Loving the print on these silk shorts! These would be great with a black tank and kicky wedges. Buy at Barney's for the sale price of $149.